It’s not enough to be covered. You’ve got to feel protected! I’m Tracy Hachey I’ve been a bilingual Allstate agent for 20 years and I'm a graduate of Oulton's Business College where I studied Office Administration. This wide range of experience has provided me with the knowledge needed to serve my customers with the best quality, care and advice. What Can I Offer You? Customers can choose innovative home and auto insurance products with features like Claim Forgiveness and Disappearing Deductible. Value is just as important to me, so I offer several home and auto discounts. I’m Here For Your Every Step of the Way Whether you have a question about your policy or just want to review your coverage, I’m here for you. And Allstate has a supportive claims team that you can count on day or night to take care of your claim simply and efficiently. I’m Proud to Support Our Community Originally from Bathurst N.B. I am now proud to call Riverview home. As an Allstate agent, I’m proud to bring good to life right where I live – supporting and strengthening our communities. Some of my interests include shopping and spending quality time with my family. I’m committed to making a difference in your life. You’re not just another policy number to me. 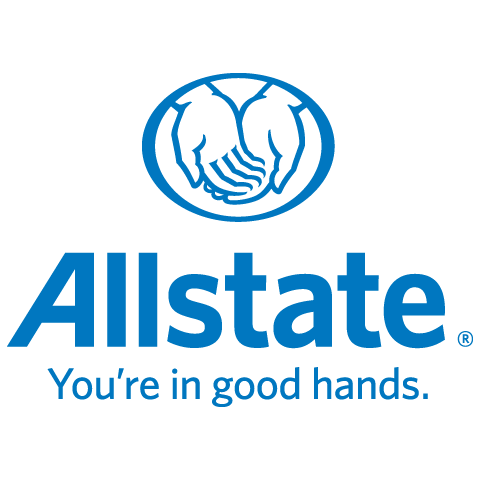 You’ll receive my personalized service, backed by a strong Allstate agency team. Call me today to review your policy or get a free quote!